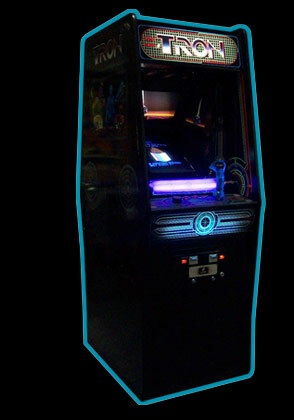 I have been waiting for this for YEARS… TRON is returning! SDCC is starting up and viral marketing is kicking into gear! Both seem to convey the groundwork for the movie. Kevin Flynn (played by Jeff Bridges) is missing again, but ENCOM is still doing well. Signs point to possibly Flynn being trapped in the computer world yet again, which I would guess is a safe bet for a TRON sequel. Last year at SDCC we also saw some footage of what appeared to be a young and old Flynn in the computer world. I have loved this universe since I saw the movie in theaters as a kid, and I have high hopes for this one. Also… figures, anyone? Hasbro? Mattel? Playmates? Even Zizzle? Anyone? Anyone? New G.I. Joe: The Rise of Cobra Movie figures out! I’m with you my geek-brother from another mother! Cannot wait for this!